if you like witty romances this is for you. 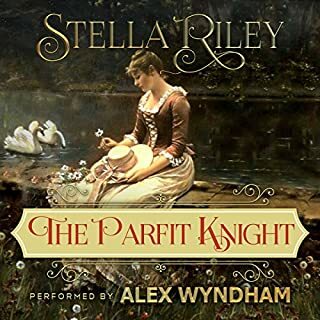 What was one of the most memorable moments of The Parfit Knight? What does Alex Wyndham bring to the story that you wouldn’t experience if you just read the book? i am a fan. i have now searched for books he narrates! put the next 2 on my wish list. It is 1945 in the American sector of occupied Berlin, and a German boy has discovered the body of a beautiful young woman in a subway station. Blonde and blue eyed, she has been sexually assaulted and strangled with a chain. When the bodies of other young women begin to pile up, it becomes clear that this is no isolated act of violence, and German and American investigators will have to cooperate if they are to stop the slaughter. 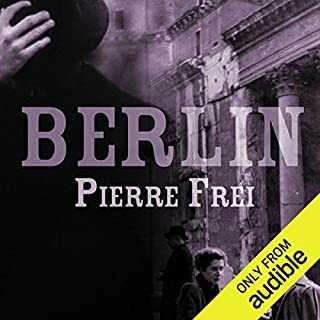 Would you consider the audio edition of Berlin to be better than the print version? What other book might you compare Berlin to and why? I really can't compare it, b/c it was unique in its delivery and perspective of the women and those law enforcement types that tried to get the bad guy... very refreshing, quite frankly. I'm a mystery junkie. Some have complained that the translation is poor. I strongly disagree. I speak fluent german and there is nothing wrong with the translation, it is simply ENGLISH english, not american english... i.e. lead versus leash (for a dog), that sort of thing. it is completely the english that the europeans are taught and speak in Great Britain. The criticism of the translation is simply undeserved. Jay Johnson is an Average Joe, a 30-something guy with a job in telephone sales, a regular pick-up basketball game, and a devoted girlfriend he seems ready to marry. But one weekday afternoon, he's abducted on a Los Angeles Metro train, tranquilized, interrogated, and his paper trail obliterated. What did he see, what terrible crime - or criminal - is he keeping secret? It must be something awfully big. The trouble is, Jay has no clue. 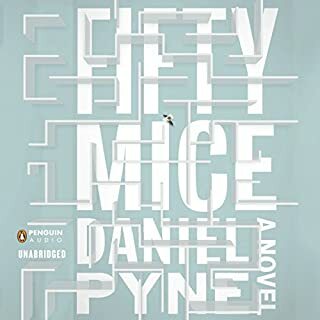 Where does Fifty Mice rank among all the audiobooks you’ve listened to so far? unpredictable and refreshing - I've listened to a lot of mysteries! It took lots of twists and turns that I simply didn't see coming. Have you listened to any of D. W. Moffett’s other performances before? How does this one compare? well done, am familiar w/ him and was like listening to an old friend telling a great story. Yes, it was an interesting story, not so predictable, likable characters, and not twisted gory nightmare material. Have you listened to any of Michael Deehy’s other performances before? How does this one compare? I think this is my first book with this narrator, very pleasant voice. I admit i was really looking forward to getting the in the car and seeing how my friends at the time share were doing! Definitely worth a try, and for me, I'll get more books in this series. 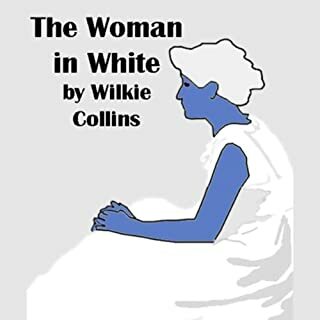 When Walter Hartright encounters the "solitary figure of a woman, dressed from head to foot in white garments" on a lonely road, he is haunted by her. He falls in love with his employer's niece, Laura, because she resembles the mysterious woman. Laura, however, is betrothed to the evil Sir Percival, who wishes to marry her for her money. The woman in white, it turns out, is Anne Catherick, who was confined in an asylum by the evil Sir Percival because she knew a devastating secret about him. i worry about longer books if they are lots of blah blah and filler... but this was quite a tale of the victorian world, and lots of twists and turns... started a little slow but picked up quite swiftly. 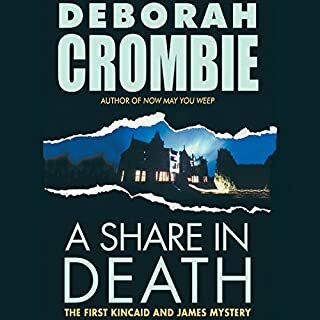 it pulls you in, and if you appreciate the mystery agatha chrystie/inspector pitt type stuff, you are in for a treat. Prosper and Bo are orphans on the run from their cruel aunt and uncle. 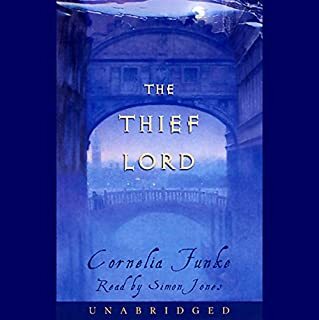 The brothers decide to hide out in Venice, where they meet a mysterious thirteen-year-old boy who calls himself the "Thief Lord." Brilliant and charismatic, the Thief Lord leads a ring of street children who dabble in petty crimes. Prosper and Bo delight in being part of this colorful new family. But the Thief Lord has secrets of his own. very good story for my boys, 11 and 13; we have a beastly commute, the first thing they want to do when we climb into the car is to check in w/ the story!!! Twins Sam and Ella have discovered they are extraordinary. They can send thought messages to each other. And when they're doing it, they have super powers. So when pet dogs start to disappear, the twins decide to use their special powers to investigate. 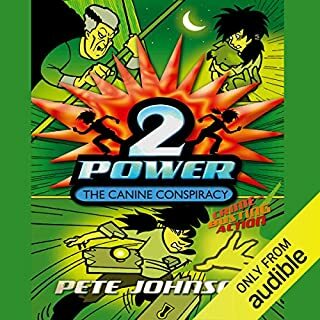 this is my first review; my boys, 10 & 12, were both very attentive to hear the story, as soon as i take them to school or pick them up their first question is can we put on the book. a fun story of kids using their special attributes to help others, despite their own adversities. only complaint is that the story is too short!